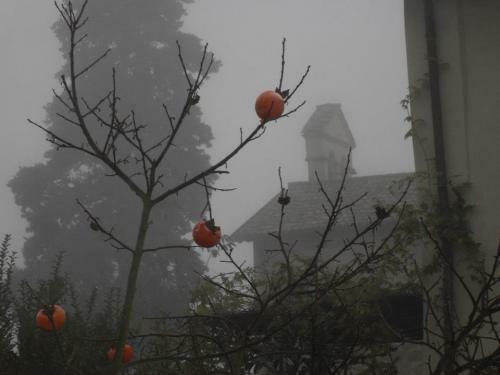 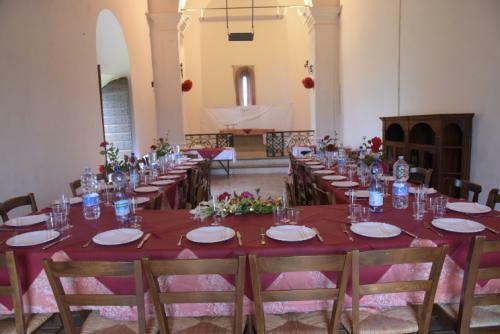 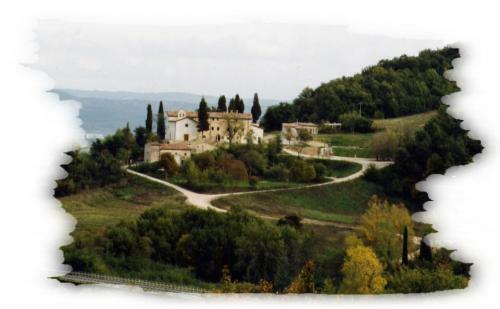 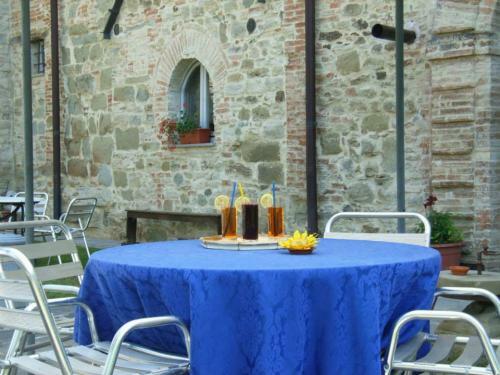 Badia Il Vingone is a wonderful and welcoming country house, surrounded by vast green areas with a swimming pool.The farmhouse, completely renovated, is very ancient: in the past, it was a Benedectine Convent, and today it has also the deconsecrated church of Vingone. 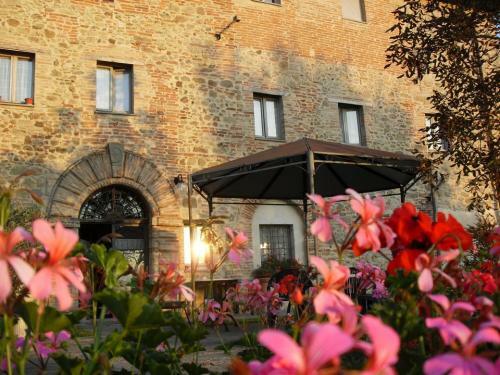 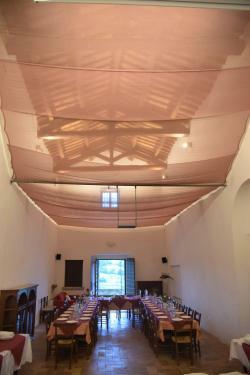 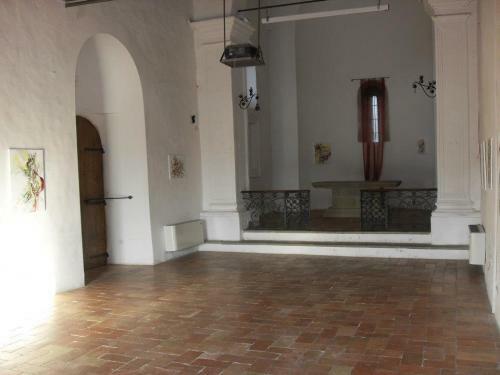 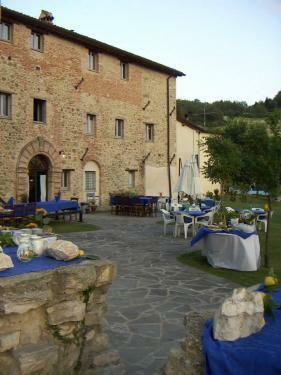 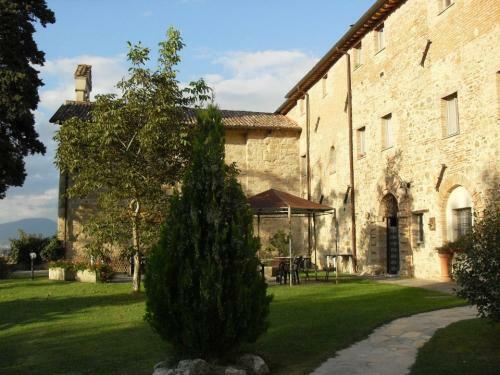 The evocative atmosphere of the former church is ideal for organizing ceremonies, events, conventions and meetings.The farmhouse, nestled in the green countryside around Città di Castello, has 15 apartments modern and perfectly equipped with all the comforts. 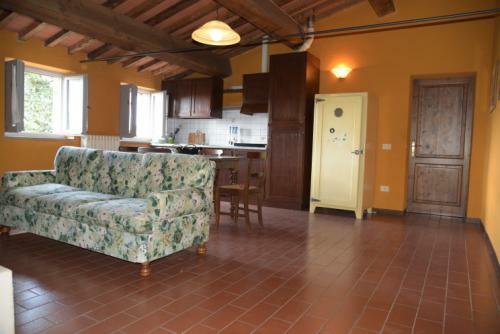 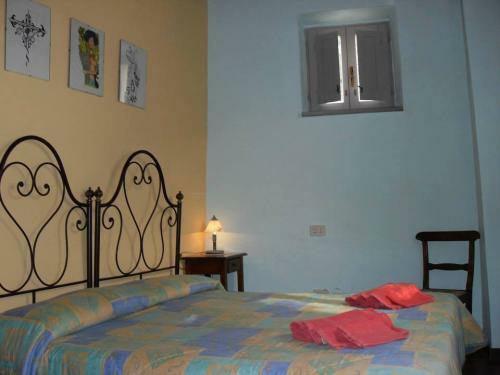 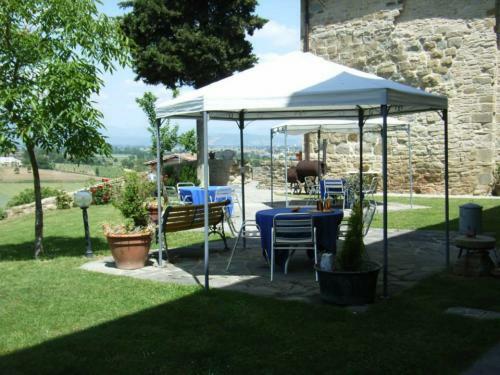 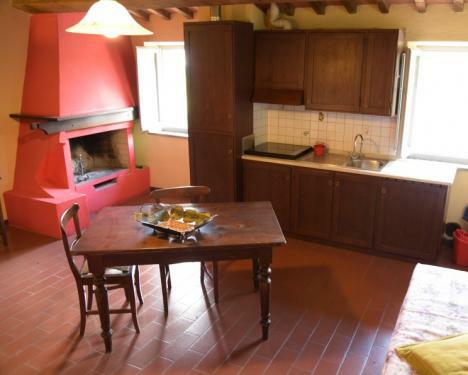 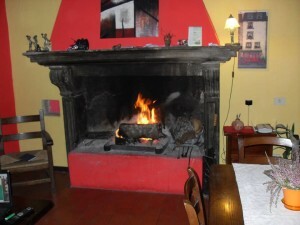 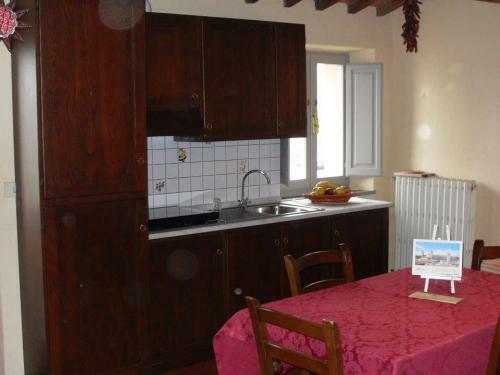 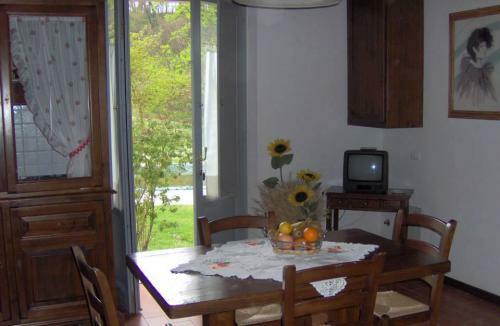 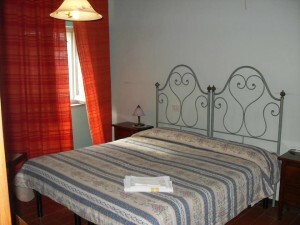 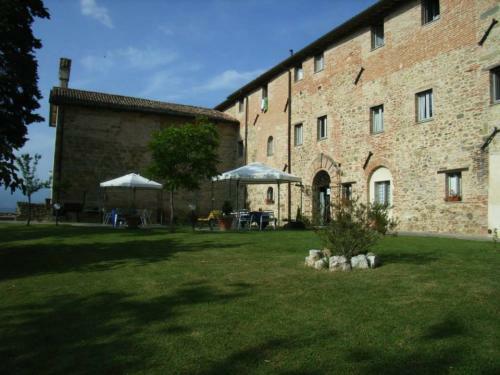 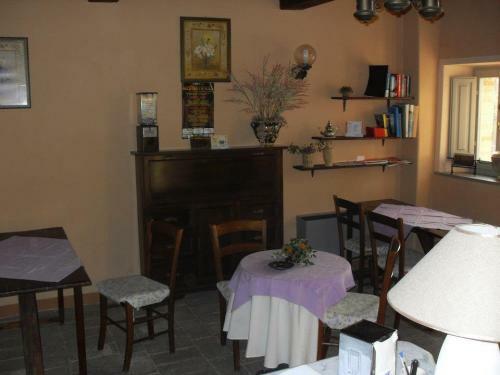 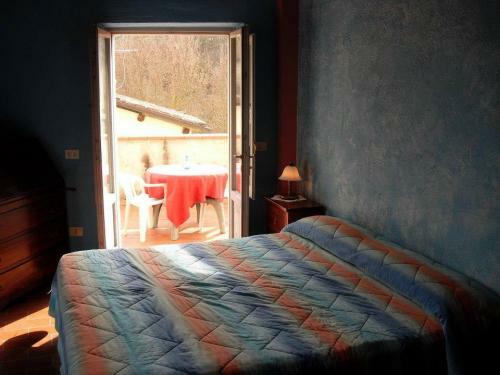 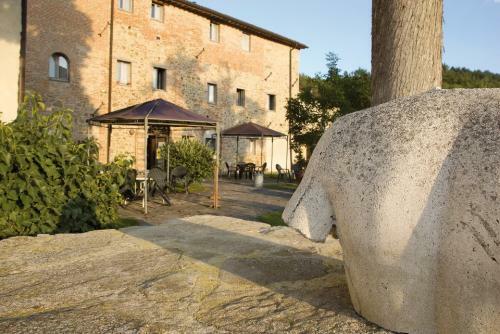 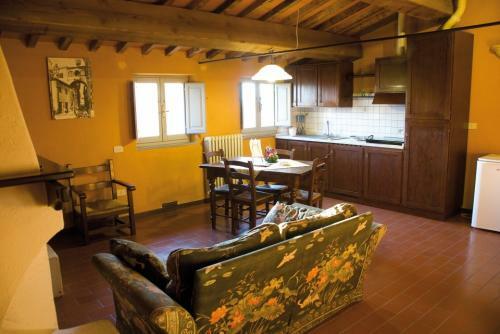 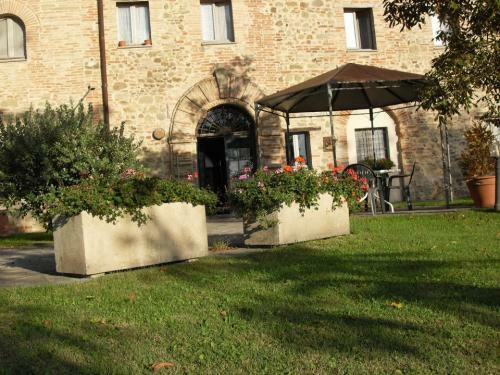 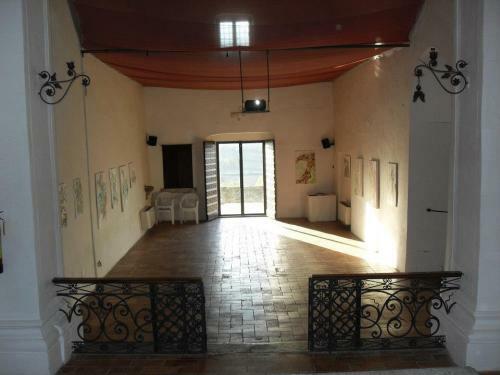 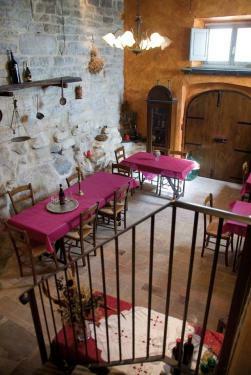 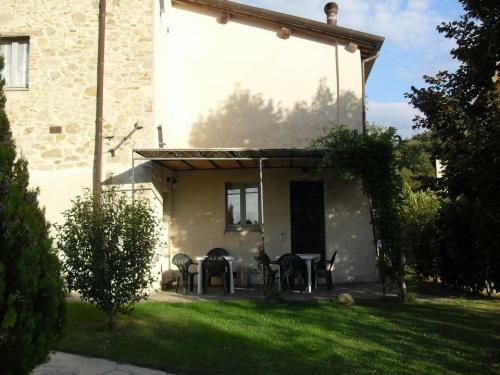 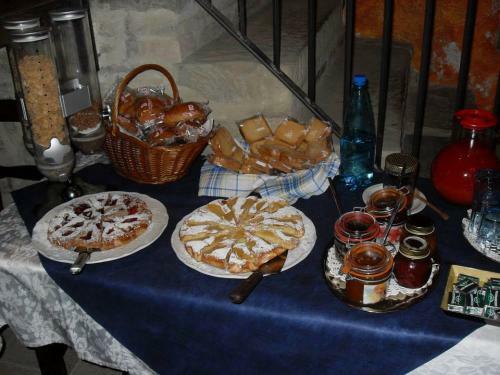 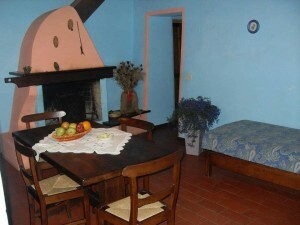 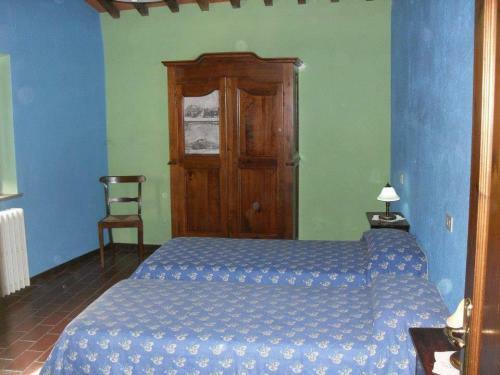 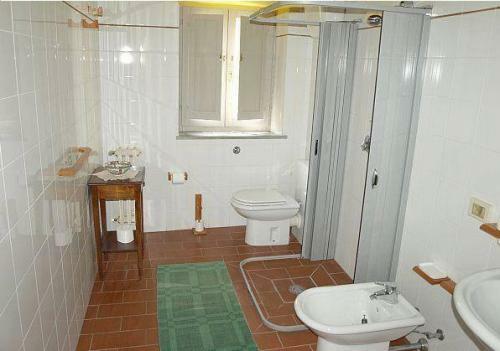 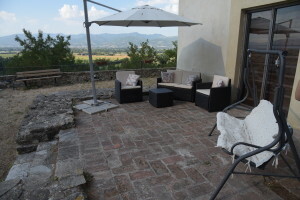 The apartments have some differents sizes, and they have a kitchen, a fireplace, a living room, double or twin bedrooms and bathroom.The barn of the former convent has been converted into a restaurant, a typical umbrian place with a fireplace. 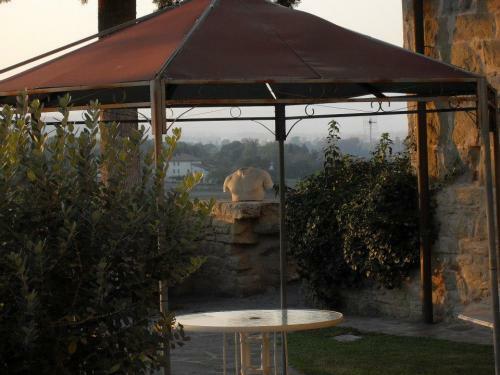 During the summer, you can seat in the fresh exterior veranda above the pool, to enjoy your dinner outdoors and the wonderful view. 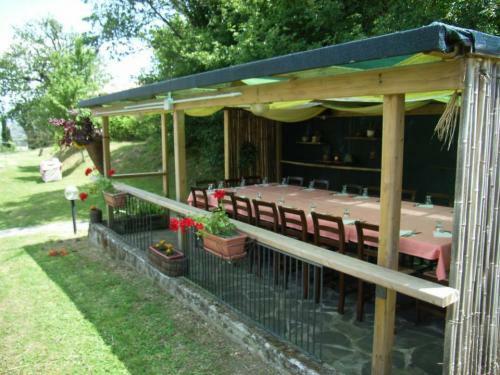 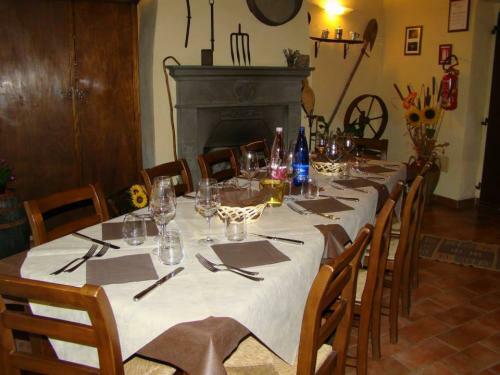 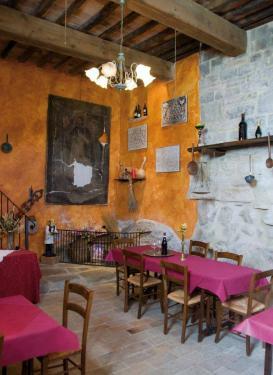 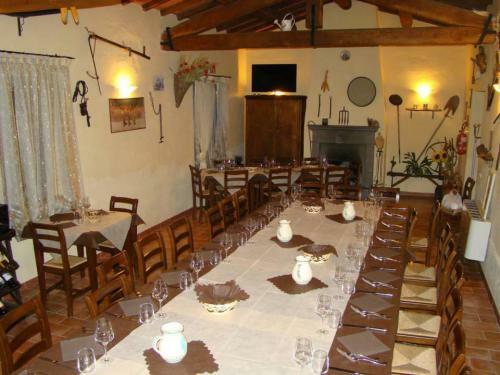 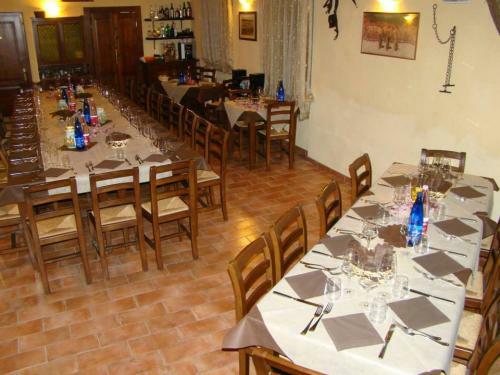 In addiction to the many typical and valuable products of Umbria, at the restaurant you can also eat fresh fish.Thanks to its favorable location, the farmhouse Badia il Vingone provides an easy access to all the attractions of the city and of the Upper Tiber Valley, to not be missed !